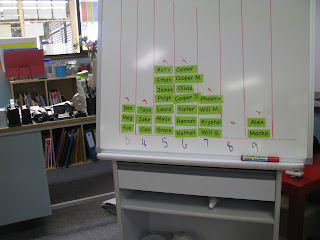 When we introduced the word wall to the class, we also analysed a names a little by doing some names. First we made a bar graph of number of letters in our names (you will notice that Dan, Alex and Macka all decided to be called by their real names so they could get more letters). 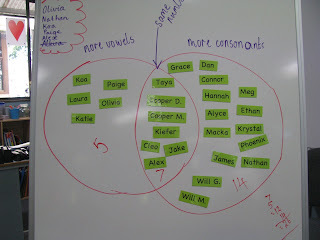 Then we made a venn diagram of the number of consonants vs vowels. We drew both in our workbook then interpreted each graph. It was a quick, fun, getting to know you activity that showed me their understanding of representing data! Edit 1 - The names were created by laminating then sticking a magnet to the back. Easy and reusable over and over again! Great idea Alison! We are doing graphs this week, love the venn diagram. 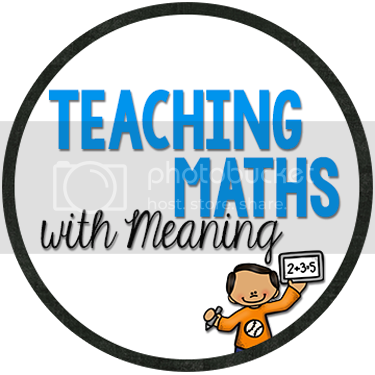 Its great that we are both teaching the same year level Tania - we will be able to share so much!